New Plato's Kiosk on the Darsena Gabriele D'Annunzio: Top Street Food! Plato Has Doubled! The Kiosk In Darsena Gabriele D’Annunzio Is The Top Of The Street Food In Milan! 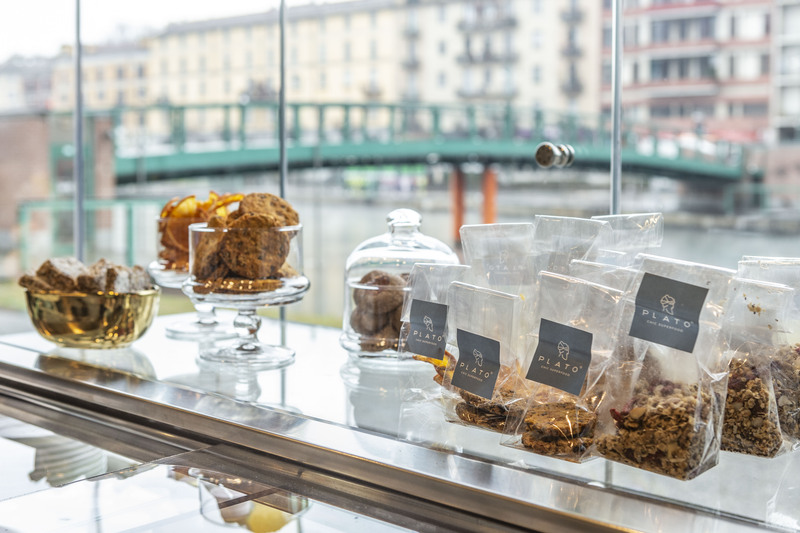 After the opening of the restaurant in Via Cesare Battisti, designed by CLS architetti, Plato Chic Superfood has doubled with a kiosk in one of the top areas in Milan: the Darsena Gabriele D’Annunzio. The menu combines the quality and balance of Plato’s dishes with a more relaxed approach, street food-style but more nutritious than the classic street food! 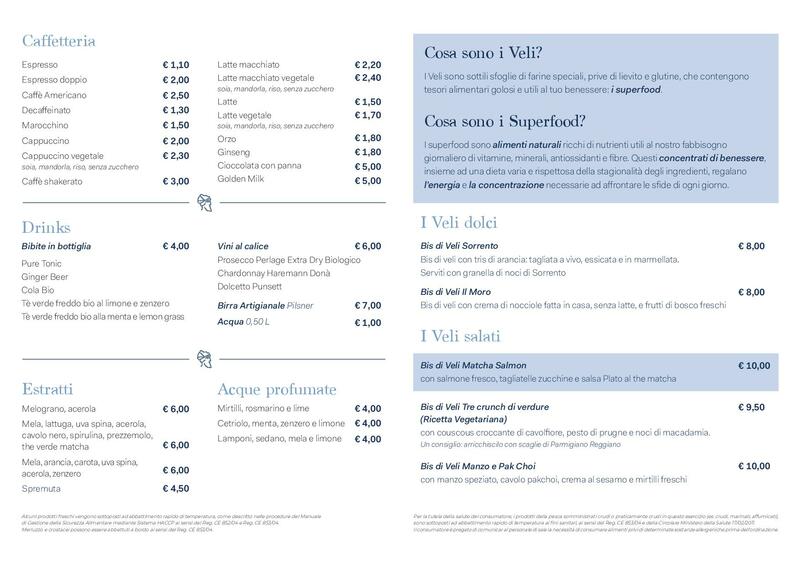 Discover the menu and plan a visit to our new spot: you can try the “super” version of the street food and the holiday mood of our kiosk. The warm season is coming, isn’t it?! Why a kiosk in Darsena Gabriele D’Annunzio? One thing has made the Darsena the perfect spot where to open a kiosk that shows Plato’s other side: that of a chic street food. The Darsena is a relaxed area, where the slow movement of the river and the parasols that protect the small tables from the sun remind of the Neapolitan soul of Plato, the Mediterranean roots that you can find in our menu and in the choice of the ingredients. We couldn’t resist the holiday mood of this wonderful part of Milan, which is perfect for a fast snack, a happy hour or a sweet break with a refreshing superfood extract! We serve fast dishes that you can enjoy open air, like the Veils. Your lunch break will be more pleasant if you spend it in the sun, eating a nutritious, energetic and light dish full of seasonal ingredients. The kiosk is right on the Darsena and the holiday atmosphere is right there! The tables in the sun, a perfect service and the blue parasols will make you feel like you were on the beach: relax, smiles and a good mood! Our offer is rich in seasonal ingredients and drinks that will help you get lots of vitamins and antioxidants, which are so important to get ready to the warm season. Not only you will taste the summer in your plate: you will also find light, energetic and nutritious superfoods. What if you have to plan a business lunch? Plato’s kiosk is the right location for you! Differently from other bars, Plato’s kiosk offers a chic and healthy street food. You can count on the careful service and the high quality of our dishes! More than this, you will have the chance to enjoy the extra quote of well-being given by the sunny location and the easy approach, without losing the exclusive touch that marks Plato Chic Superfood. Plato’s kiosk on the Darsena offers a top street food! Plato’s kiosk is open on Saturdays and Sundays, from morning to evening. With the opening of the season, it will offer happy hours with cocktails and alcohol free superfood mocktails, combined with a tasting of finger foods cooked by our chef. The menu includes breakfast with organic coffee and sweet treats like yogurt, fruits, superfood, tarts and Plato’s super croissant, the only one made with ghee, agave syrup and spelt flour. From morning to evening, you can always come at the kiosk to enjoy our Veils, both sweet and savory. We serve the entire selection of our patented signature dish, the perfect street food to get some energy during the day. Only at the kiosk you can enjoy the special version of our Pan di Plato with culatello, mozzarella di bufala foam and baby spinach. A real treat to start your lunch! And if you’re in a hurry, but you crave for an energetic and refreshing drink, come and get your superfood extract! Home made with fresh ingredients and no added sugar, you can also buy the bottled version to carry with you. They’re great with our raw bars made with nuts and superfoods, that you can eat as a sweet, but natural snack. 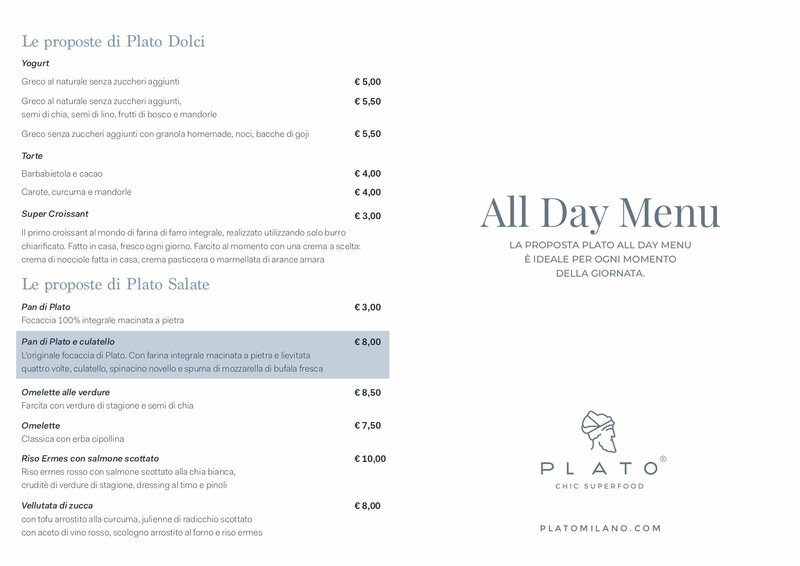 Have a look at the menu and say hello to the warm season Plato’s style! Seat at the kiosk are limited: book your table in advance!